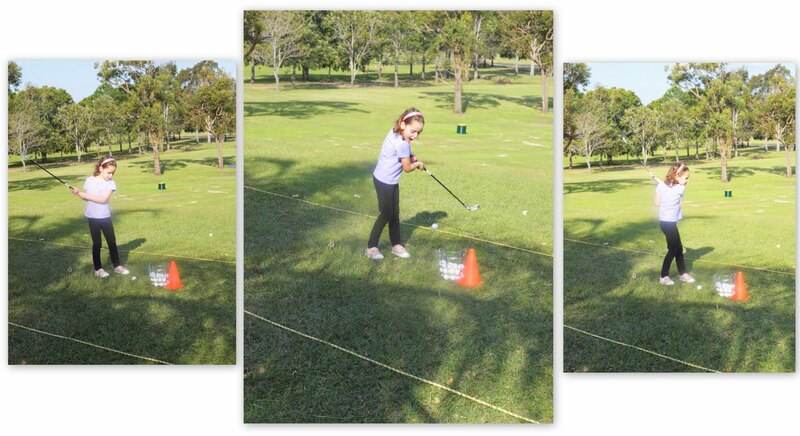 Both kids have been enjoying Golf Lessons during the cooler months. This is B's second term and K's first. 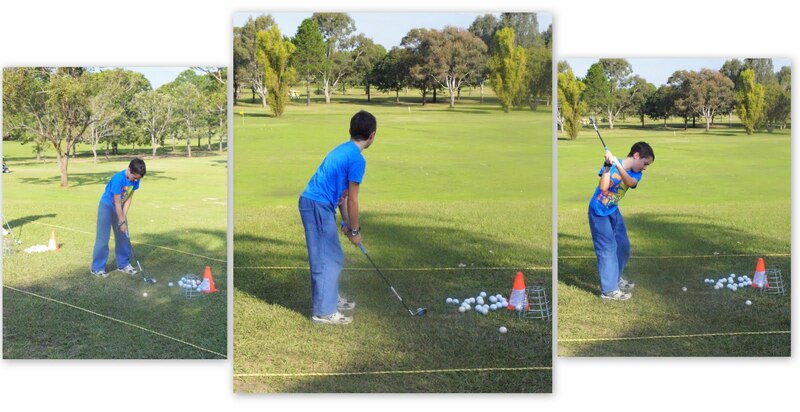 It is nearly a solid hour of complete and utter focus, except for the odd helping hand from the coach. All of that concentration has to be good for the body, mind and soul. Nice pics :) My 6yr old is hanging out for golf lessons! !